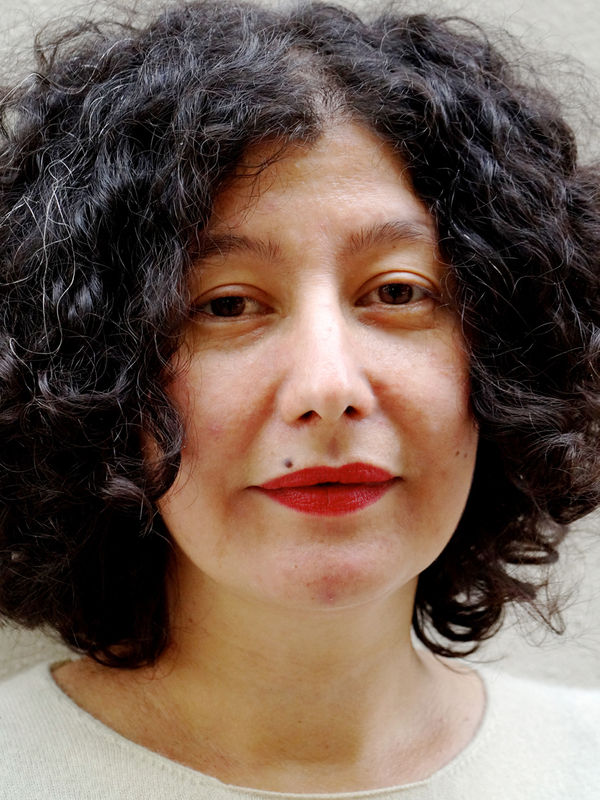 Banu Karaca is an anthropologist working at the intersection of political anthropology, art and aesthetics, nationalism and cultural policy, museums and commemorative practices. She holds a Ph.D. from the Graduate Center of the City University of New York. Her manuscript Decivilizing Art: Cultural Policy and Nationalism in Turkey and Germany examines the entrenchment of art in state violence. Some of her recent publications interrogate the politics of intercultural exchange programs in Europe, freedom of expression in the arts, the visualization of gendered memories of war and political violence, and visual literacy. Her ongoing research examines how dispossessed, looted and missing artworks have shaped the writing of art history in Turkey. She is the co-founder of Siyah Bant, a research platform that documents censorship in the arts in Turkey. She was Visiting Assistant Professor of Cultural Studies at Sabanci University and a Faculty Fellow at Columbia University’s Center for the Study of Social Difference. After holding fellowships in the Art Histories and Aesthetics and Europe in the Middle East – The Middle East in Europe Research Programs at the Forum Transregionale Studien, Berlin, she is currently a Mercator-IPC Fellow in Istanbul. This research project reflects on the absence provenance research in Turkey. Although this absence is often attributed to ‘belated modernization,’ missing provenance has to be understood within the context of different kinds of symbolic, material, and economic dispossession deeply intertwined with the history of art and its institutions in the late Ottoman Empire and the early Turkish Republic. Rather than solely tracing current location or ownership, this project approaches artworks as cultural memory and historical witnesses. Marked by impasses and errantry in its ethnographic and archival search for ‘lost’ art, it seeks to counteract the impulse of recovery and recuperation. Instead, it suggests contemplating different economies of remembering and forgetting by asking what kinds of loss missing artworks engender. Conceptualized as an anthropological inquiry into the writing of art history, the project tries to account for both the material and temporal challenges that art presents, as artworks tend to evade the certainties of ‘origin’ and ‘original meaning’ that the melancholic project of art history wants to evoke. forthcoming: Women Mobilizing Memory: Arts of Intervention, co-edited with Marianne Hirsch, Jean Howard, María Soledad Falabella Luco (under contract with Columbia University Press). under revision: ‘When Everything has been said before..: Dispossession and the Politics of Art in Turkey.’ In Women Mobilizing Memory: Arts of Intervention. Edited by Marianne Hirsch, Jean Howard, María Soledad Falabella Luco and Banu Karaca. New York: Columbia University Press. in print: ‘Visual Literacy.’ In Gender: War! Macmillan Interdisciplinary Handbooks, edited by renée c. hoogland, Nicole Fleetwood and Iris van der Tuin.